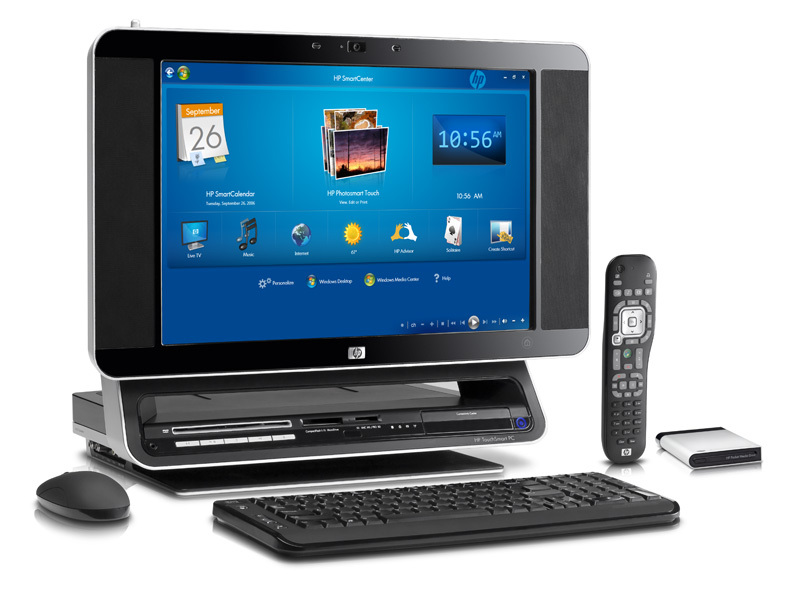 Hp Desktop PC With its distinct style, exclusive features, and Wide diagonal full HD(33) display, the HP Desktop PC provides all-in-one ease and Comfort. Its' have the biggest and best screen size yet. 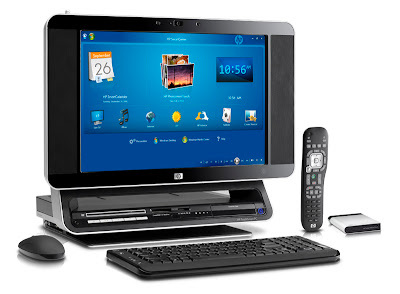 More detail of HP Desktop PC is below: To see more Desktop Computer Prices Visit Saudi Prices Blog.